Bougainville leaders have welcomed the Japanese delegation to Bougainville. 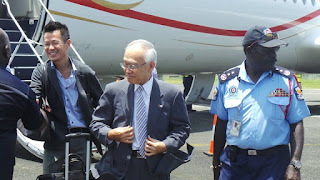 Speaking at the Buka airport, The ABG Minister for Works who will accompany the team to Central and South Bougainville, LUKE KARASTON said that Bougainville has a long history with Japan and are pleased to see the team visit Bougainville. MR. KARASTON said the 15 Bridges built between Arawa and Buka by JICA is one testimony for strengthening friendship with the Government and people of Japan. The Regional member for Bougainville, JOE LERA also welcomed the Japanese delegation to Buka and said that Bougainville is ready to work with JAPAN in a number of programs that includes education, health and programs that would assist Bougainville in the future. 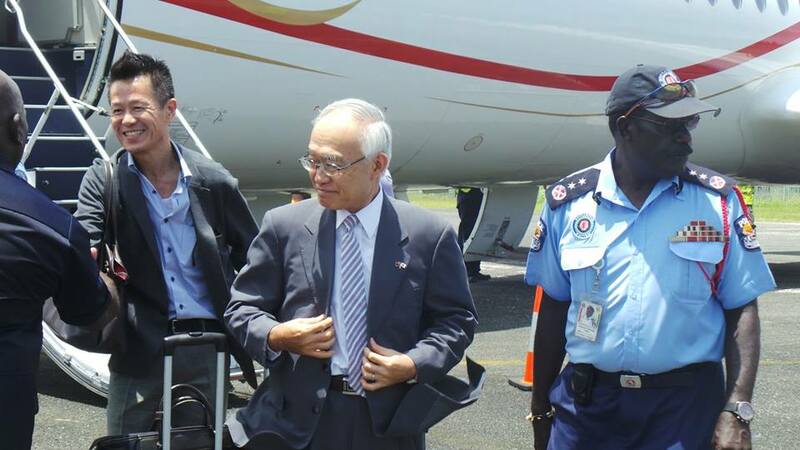 Meanwhile, the Japanese Ambassador, SATOSHI NAKAJIMA who is visiting Bougainville for the first time said he was happy to visit Bougainville.